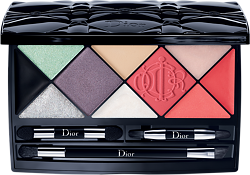 The spirit of the Kingdom of Colours collection captured in a graphic palette embossed with the personal crest of Christian Dior. Ten custom textures for a full beauty makeover: face, eyes and lips. Professional applicators for the face, eyes and lips. 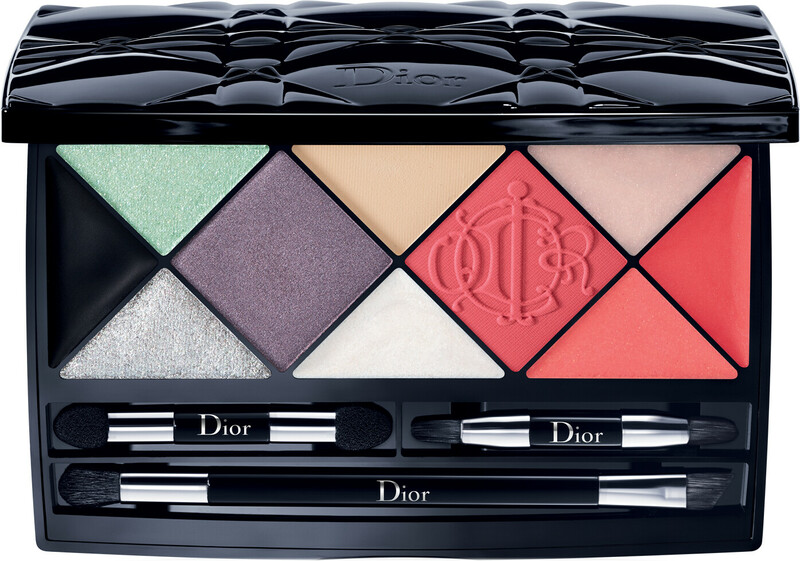 DIOR Kingdom Of Colours Edition Palette - Face, Eyes and Lips 11g 1 is rated 3.0 out of 5 by 1. Rated 3 out of 5 by Oxfordshopper from Fun but not really useful This is a fun little pallette and I loved the look of it, but it is a gimmick really, it is hard to use and the product isn't that well pigmented. Like a strater kit you will enjoy using once or twice but not enough of anything to make it anthying but a novelty gift.